Can’t Mount Drive in Ubuntu Linux 8.10. Cannot mount volume. Unable to mount the volume. After a power outage it seems something got screwed up with my drive mounting. I got this error when I decided to access my 500gig drive on my ubuntu linux desktop. A quick google and I found the solution. Looks like a linux regedit a little eh? Scary. Go to System -> Storage -> drives. This will show you the value of the mount point. Change it to only one word without any slashes. Thats it. For me it put it in as /media/disk-4 but it showed up properly in all the menus. I wish it would just auto mount so I don’t have to reconfigure sharing every time this happens. Bridge Virtual Windows XP Installation to Linux so VirtualBox Can Access Your Network Shares. Only the useful instructions. This quick tutorial or example displays how to quickly bridge your windows xp install in virtual box running on Linux to your local area network so you can stream video or just acces your network shares. I set up a windows xp virtual box on my ubuntu 8.04 desktop so I could stream H.264 high def content to my xbox 360 using tversity. Because Virtual Box is by default set up on a different subnet this would not work as easily as I would like. Here is only the useful information on how to set up a network bridge between Linux and Virtualbox. Install virtualbox on ubuntu and set up windows xp. For anyone trying to follow these instructions then this should be simple. Google it and use apt-get. These packages are required for the bridge. Now create TAP interface. The tap interface is a software loopback mechanism. where username is obviously your username. Start VirtualBox but don’t start your windows installation. Click on Settings, select Network and then set ‘Attached to’ to “Host Interface” and add tap1 to Interface Name. 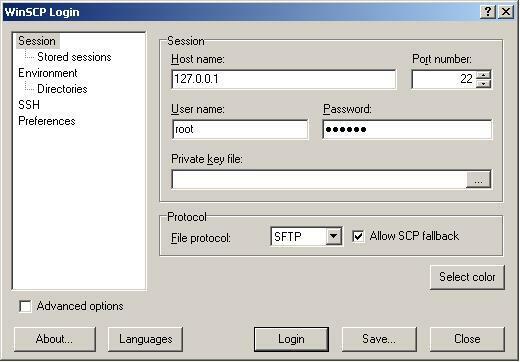 Boot up your virtual windows xp installation and change the IP address of the local area connection in network connections to an ip on the same subnet. You will have to set the proper gateway and possibly the dns servers. Although typically these can just be set to the same as the gateway. when you reboot Linux and want to use the windows install on the same network then you will have to repeat most of that stuff. I use a shell script that runs it on boot. Here is an example of one that you could use. Fill in your own info of course.